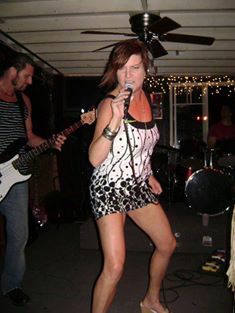 SHATTERED GLASS IS A “WORKING BAND”– A HARD ROCK COVER BAND. 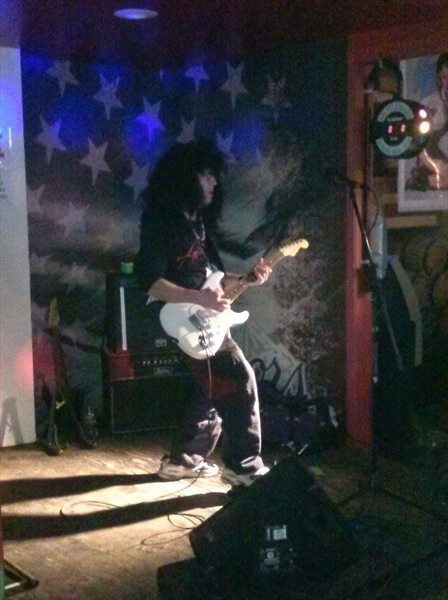 COVERING ROCK HITS FROM THE 70’S, 80’S AND 90’S. COVERING SUCH ARTIST AS AC/DC, LENNY KRAVITS, GOLDEN EARING, ROLLING STONES, VELVET REVOLVER, LED ZEP, GEORGE THURGOOD, CHEAP TRICK, ALANA MILES, TED NUGENT, MARSHAL TUCKER BAND AND MANY MORE. OUR MOTTO IS ” WE ARE BRINGING THE FUN BACK TO ROCK”–WE PLAY 3-4 HR BLISTERING SETS. WE ARE AVAILABLE TO PLAY ANYWHERE A GOOD TIME IS TO BE HAD!!!! !